I've got it cased up and have been putting it through its paces with AspeQt.. I had mentioned before that I couldn't get lower than Pokey 3 or 4 using AspeQt and Sloopy's SIO2USB ( ) device. I was able to get to zero with this FTDI board and the high-speed code of the IDE+2. I did get several files trashed at zero using my HD backup program written in Action!. So zero looks like it may be a bit too much for this setup. Maybe a better sector copier might do better. But anyway, I'm very pleased with the results. I use Hias's hi-speed patch with DOS 2.5 (or the hi-speed OS that came with U1MB which is already patched, with SDX 4.45) and haven't had any problems with divisor 0 so far. At that divisor AspeQt shows 125KB operating speed (read). With SDX I have a CONFIG.SYS file with DEVICE SIO /A line in it. /A tells SDX to use OS's SIO routines rather than the one built-in SDX. This way divisor 0 is possible without problems. Also having a fast PC seems to make a difference. I believe SDX manual suggests setting the divisor as low as 3 to have a stable operation when using SDX's SIO routines. I haven't used Sloopy's cable but mine (the one I build and sell) is also based on FT232Rx chip (like sloopy's) and it has no problems at divisor 0 (in fact that chip is rated up to 3Mbaud) so the bottleneck is usually the software not the hardware. Edited by atari8warez, Wed Oct 17, 2012 3:11 PM. I re-ran my backup program at Pokey "1" and "2." At "1" I still got one scrozzled file (down from 4 or 5 at Pokey "0"). With "2," none. Ran it again at "2" with the same error-free results. I'm good with Pokey "2." As Drac030 reported, he got good results at "1" so your mileage may vary... One feature that I particularly like about AspeQt is the continuous sector count update. I used hot melt to anchor the board in my little project box, which of course can be removed with Isopropyl Alcohol if I need to change something. I've ordered one and will let you know how it turns out. You don't want that for a SIO2PC... It doesn't give you any handshaking lines (DSR/CTS or RI) required for SIO2PC use. Edited by atari8warez, Thu Oct 18, 2012 9:49 PM. I have a question about your Spark-fun boards. The RX - TX led works? Edited by santosp, Tue Oct 30, 2012 3:15 PM. They're supposed to but I never owned one so can't really comment on that with a certainty. Don't the leds on yours work? Mine function, but using with the green and red LED's that I have, they are not very bright. I tested them during building, but decided not to use them. Ah, Ok thanks for info.. I made this "sio2usb" FTDI, but I can't start APE emulation. ASPEQT works fine, but I miss the old APE. Using the wizard, COM4 and CTS are detected, but there's any communication with the Atari. 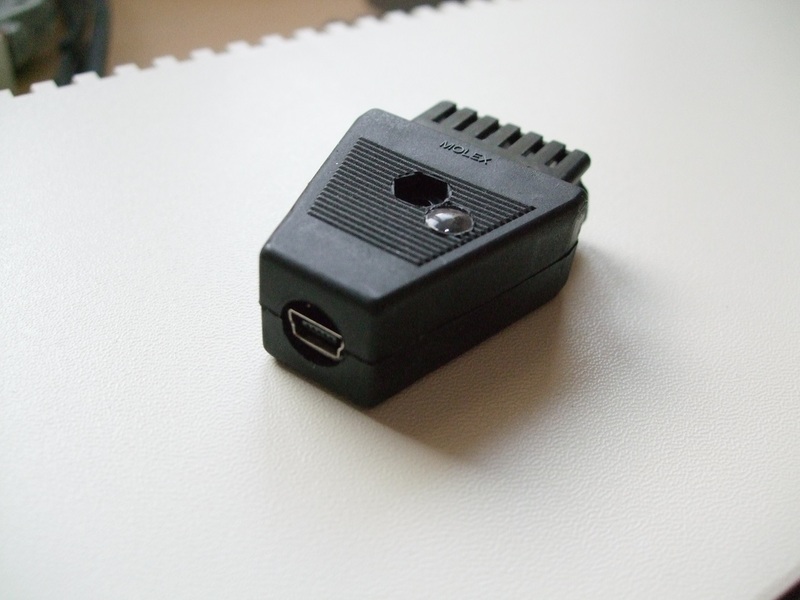 You need registered version - 3.0.11 includes 64-bit RS232, USB and VCP Support (for FTDI RS2USB). Edited by lemiel, Sat Jan 18, 2014 1:09 PM. 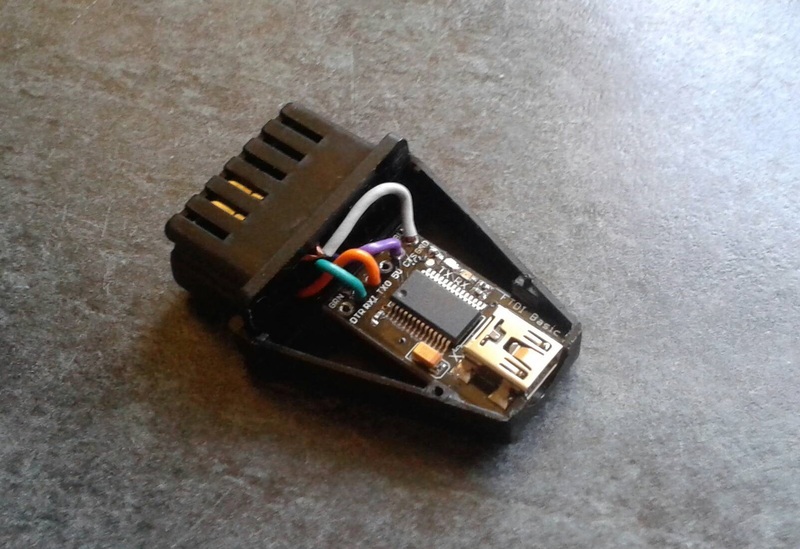 I tried this with a FT232R breakout board but it doesnt work, the tx led flashes for awhile as the Atari boots but then it stops as it shows the ready screen, I tried with APE and AspeQt and various ATR images, none boot. Ufff Then, I have to pay for that. Tks. I had a similar issue where I required a serial port to dial in a thermal printer prior to trying to implement it into my atari. I also recently purchased an aruino uno and mega2560 and I am trying my hand at that arena as well. I think I may have a similar issue. I tried AspeQt under Linux and most ATR images don't boot for me. I either get the memo pad, or it partially loads the image. What OS are you running on the PC side? A note for those shopping for a FT232 board on ebay: some retailers are using a title of "FT232" on their auctions, but in the details the board is actually a PL2303. It'll work (I have one working with my 800), but some users report it's not as good as the FT232. The PL2303 also has compatibility issues with Windows 8 on the PC side. Edited by eeun, Thu Jan 30, 2014 1:47 PM. I am using Windows XP, will try with linux soon. Guys, there are fake/counterfeit FTDI FT232R/RL chips in circulation, and this is not just a fairy tale it is true. I personally received 20 faulty chips from a Chinese distributor recently as some of you may know I build and sell SIO2PC devices, that was one f the reasons why my 4th run of the SIO2PC/10502PC Dual-USB delayed a bit. I since RMA ed those chips to FTDI and they will look at them and confirm whether they are counterfeit or simply defective. Edited by atari8warez, Thu Jan 30, 2014 4:09 PM. Edited by atari8warez, Thu Jan 30, 2014 4:13 PM. 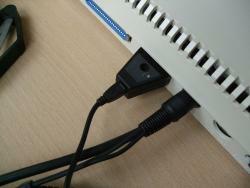 Eventually I'll glue a dummy screw head and nut into the recesses of the molex plug. Not bad for 2GBP and an hour's work. We sure have come a long way from Nick Kennedy's original SIO2PC with the MAX232 chip. Sorry for bringing this thread back to life.. But That item you built Flashjazz is that just an sio2pc.. or can this whole thing be used as a drive 2 pc device? I am just not sure what these boards are able to do... many like this http://www.ebay.ca/i...k8AAOSwrklVMjIpare available.. so I am wondering if I am trying to get both sio2usb and drive2pc .. can this work for me? 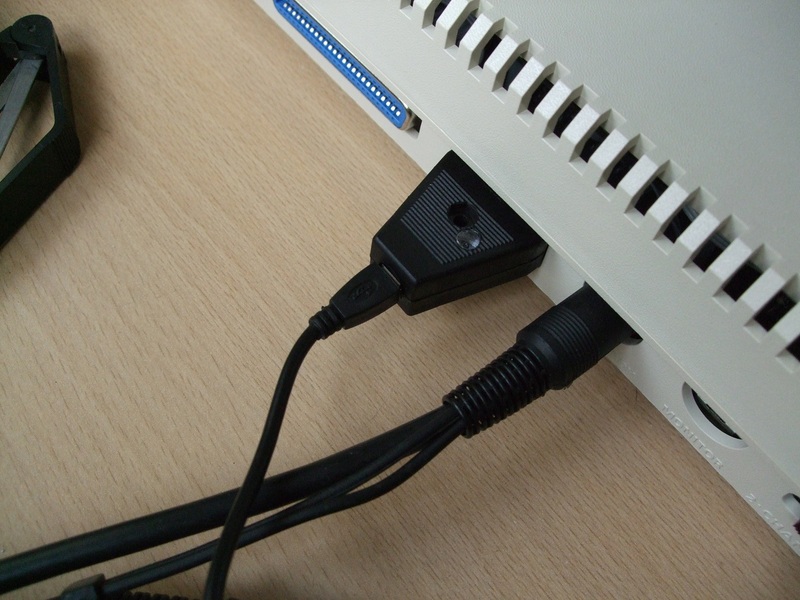 Atarimax sells Universal SIO2PC/ProSystem interface that is completely auto-sensing, auto-switching and jumperless. Also, Ray (atariwarez) used to sell SIO2PC/10502PC Dual-USB devices. And Lotharek also sells an SIO2PC-USB for 19.99 EUR. Unfortunately this device does not work as a drive2pc (or 10502pc) it only works the other way around.. or at least according to what I can read. I have sio2pc.. its drive to pc I am trying to get working.